It's all to play for in the second leg of the second Copa del Rey semi-final following a 0-0 draw in Vigo last week, and the Galicians’ extra firepower should prove decisive in this return. Goalless draws are something that shot-shy Alaves are used to – they had three in a row prior to Sunday’s 4-2 success at struggling Sporting – but Celta are far more pleasing on the eye. Having failed to nick an advantage at home, where the pressure looked to have got to them, they can go for it at the Mendizorroza and show their teeth. Nicely rested after a weekend off – their league game against Real Madrid was called off because of storm damage, prompting peeved Alaves officials to cry foul – last year’s beaten semi-finalists have to be confident. They have twice shut out Alaves this season and are on a run of just one defeat in ten matches. 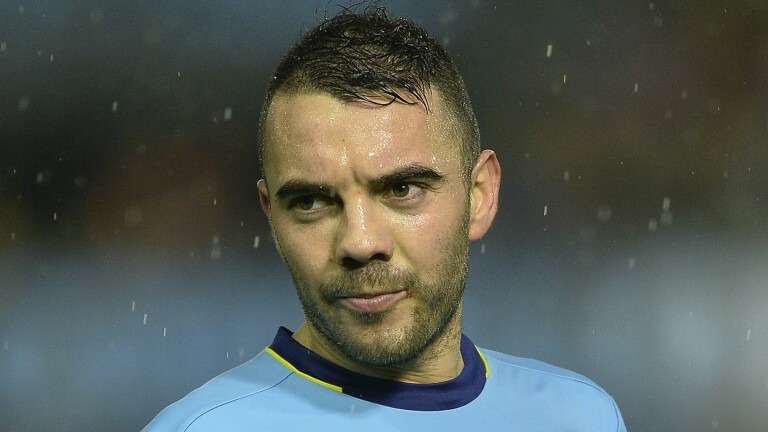 Iago Aspas, former Liverpool misfit and Celta icon, is in great form and there is firepower on the bench from John Guidetti and Giuseppi Rossi. Having seen off Real Madrid over two legs in the quarter-finals, they will feel they can overcome anybody. Having said all that, Alaves have been solid this term and are themselves on a run of just one defeat in 16. They draw too many – nine of their last 14 – because they lack potency in attack, and that could be the deciding factor in this tie.